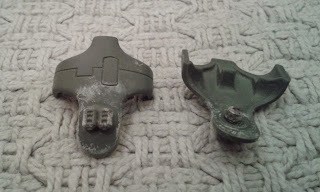 Here is the last part (aside from actually getting some paint down!) 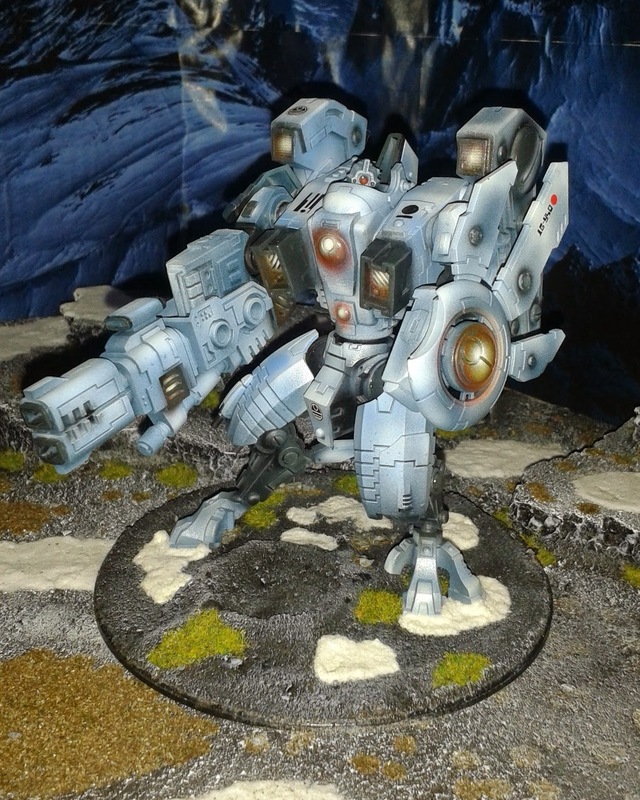 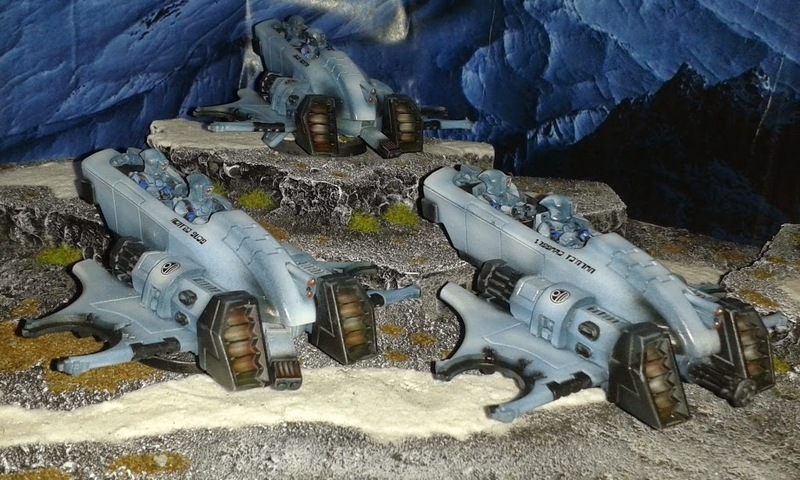 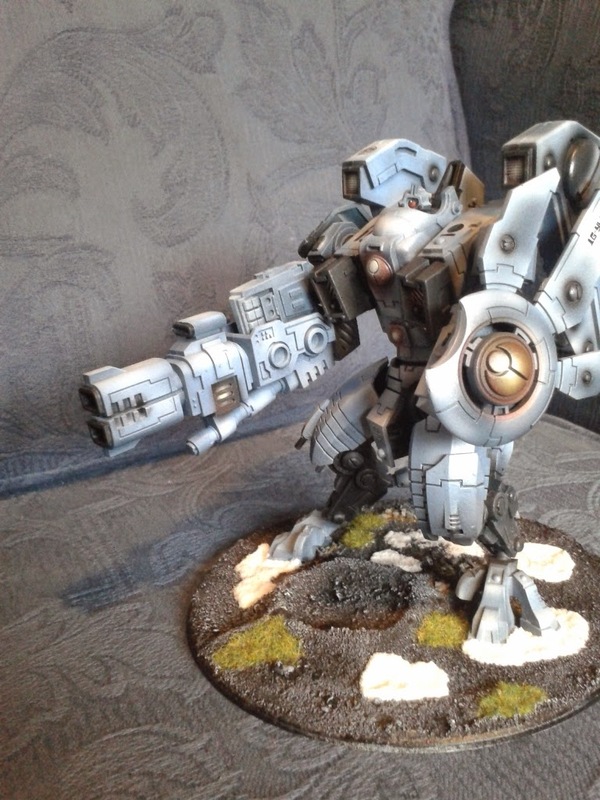 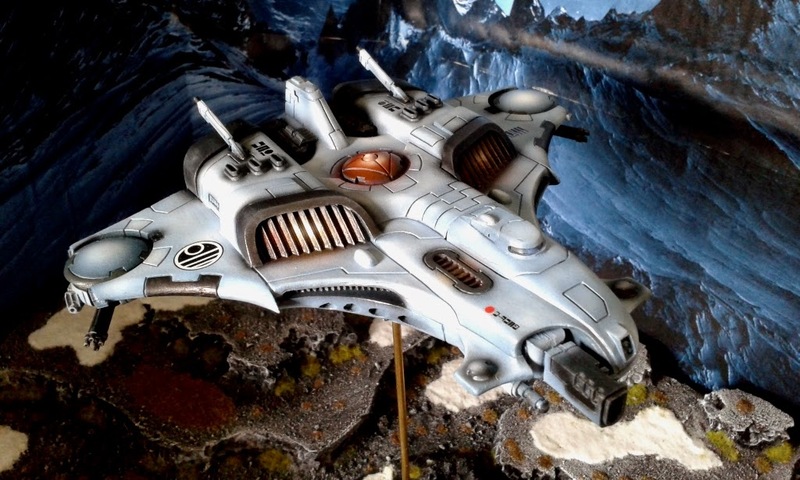 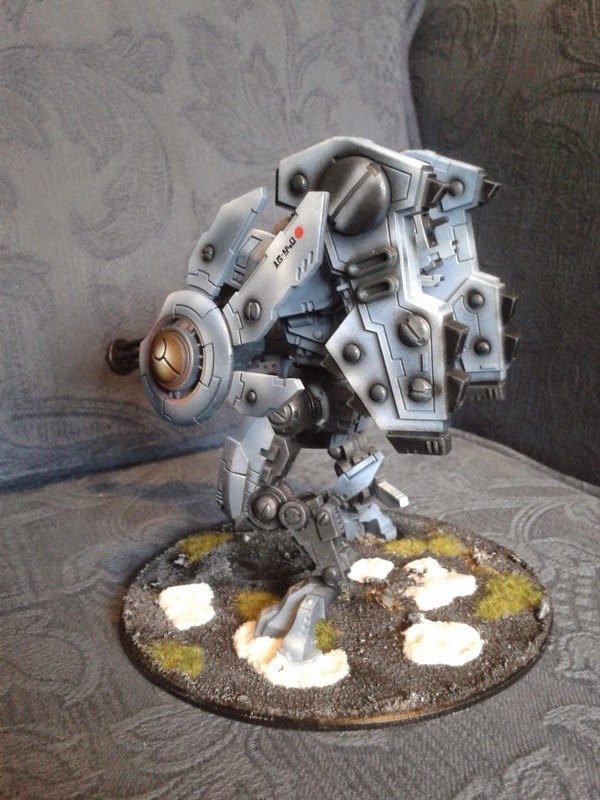 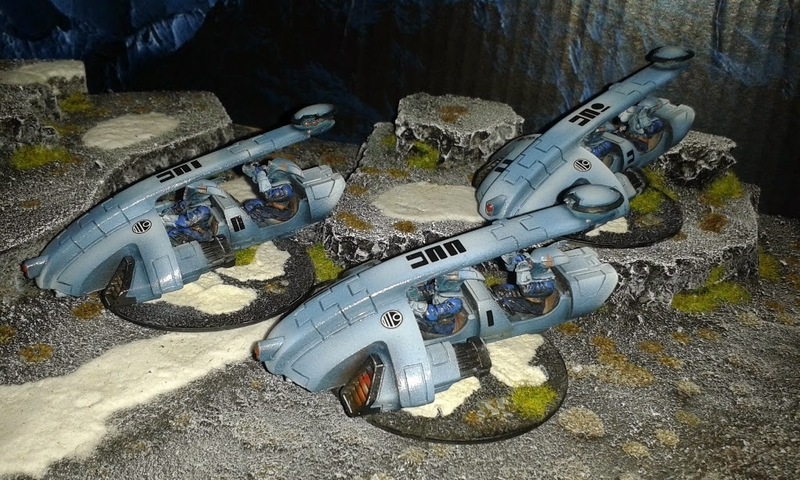 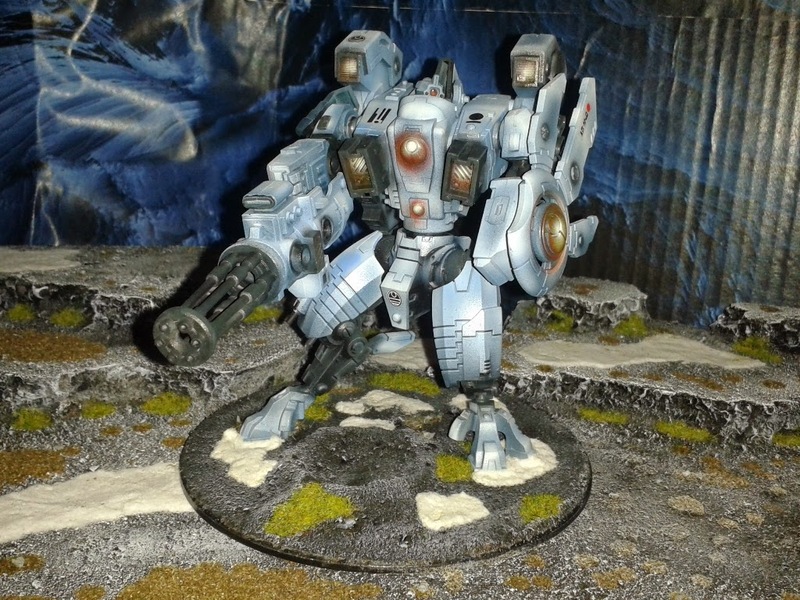 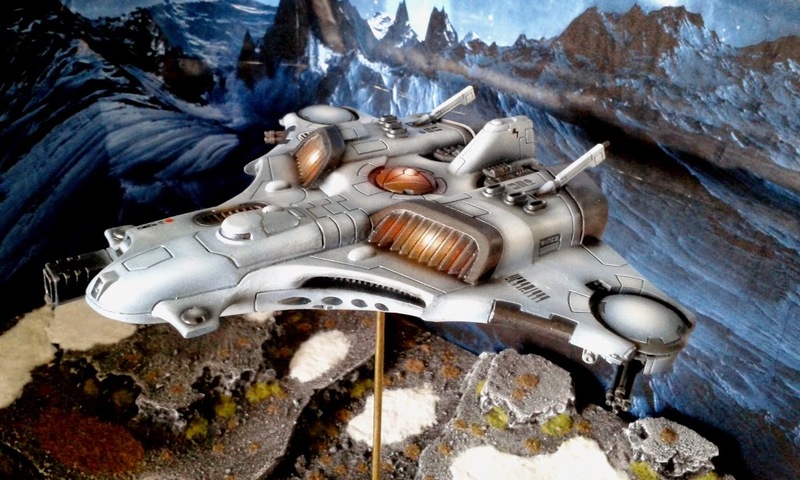 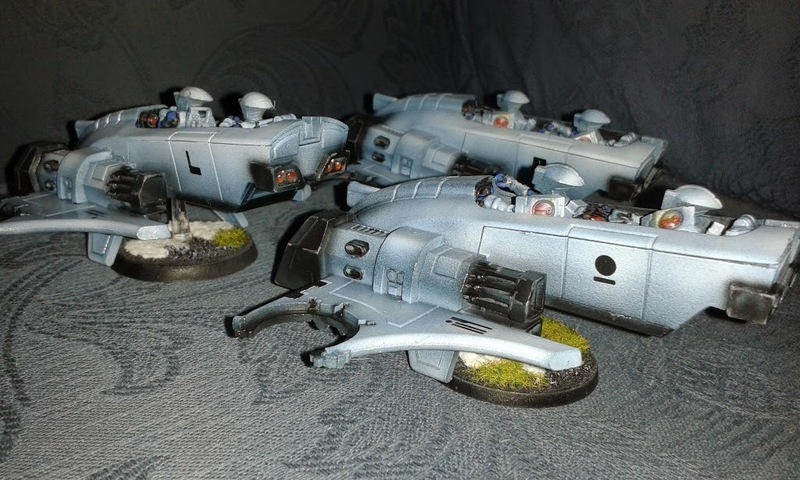 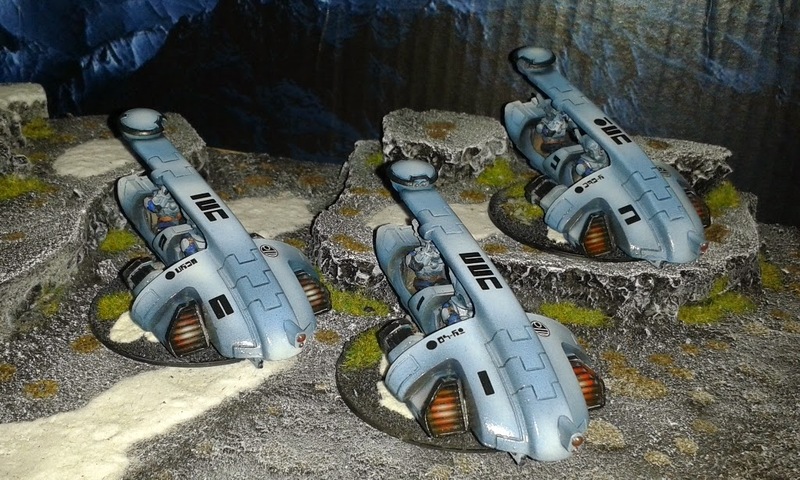 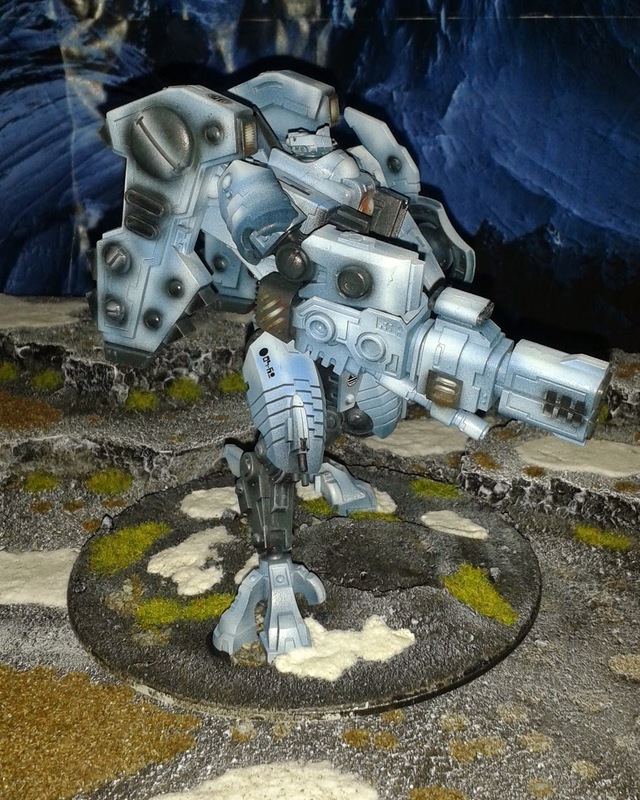 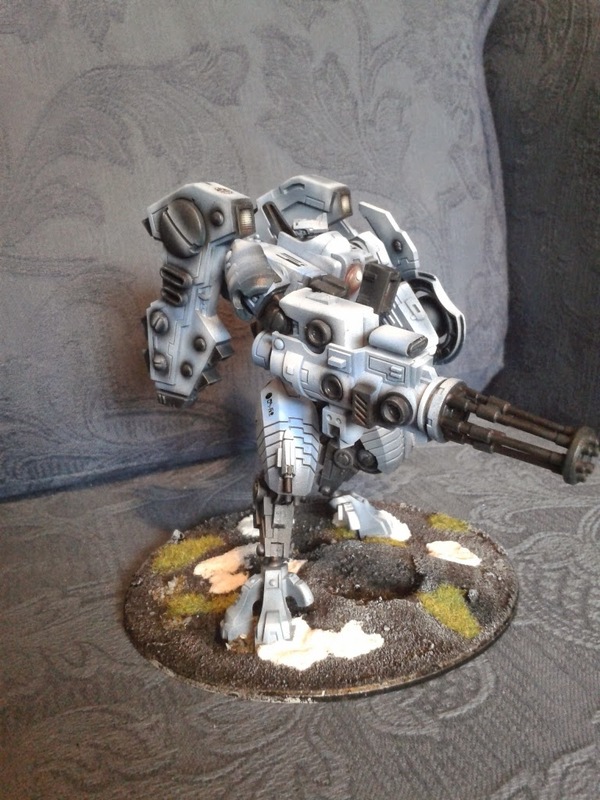 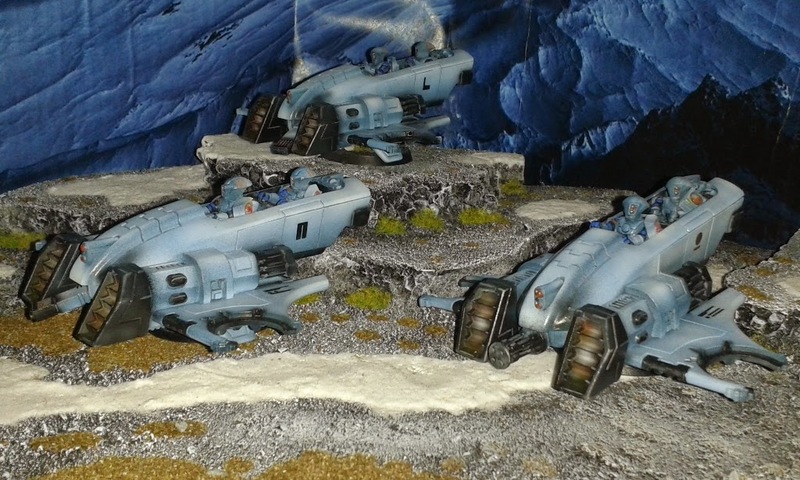 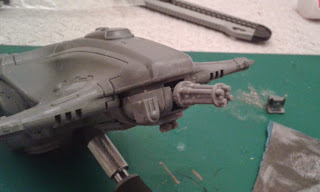 on my series about making the fullest possible use of GWs Tau Skyray and Hammerhead kits. 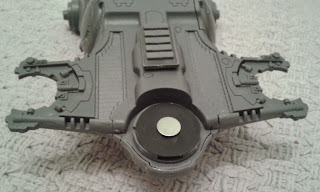 In the first part I covered the options that were available in the kit. 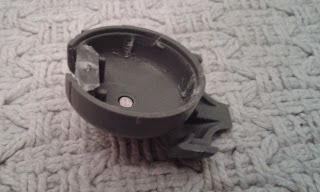 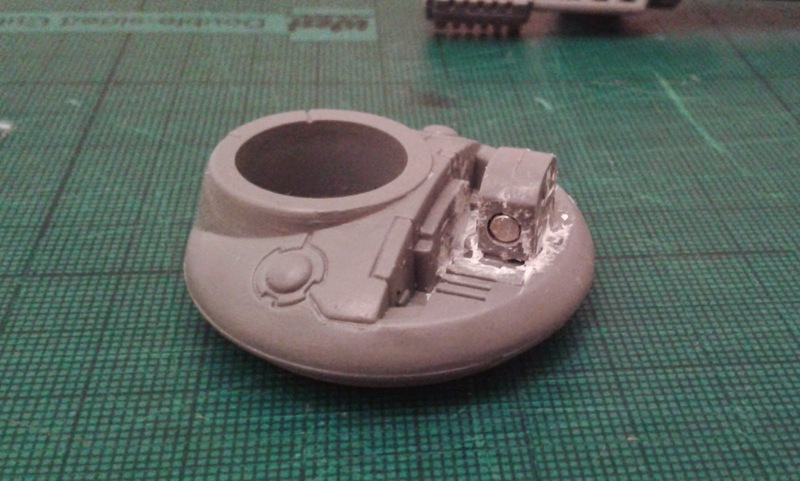 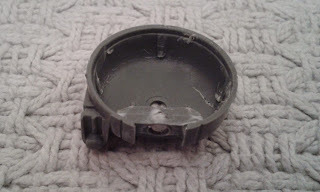 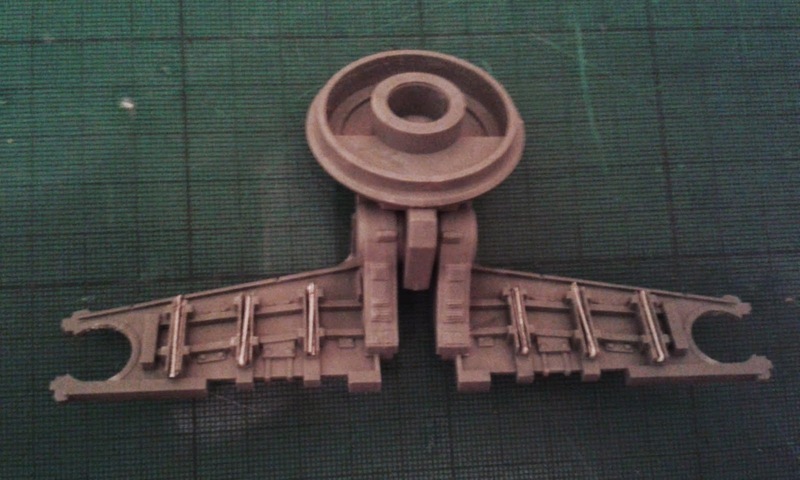 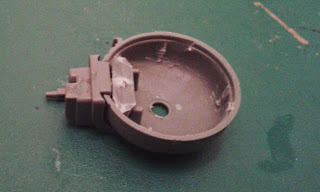 In the second part I covered rebuilding the front underslung turret. 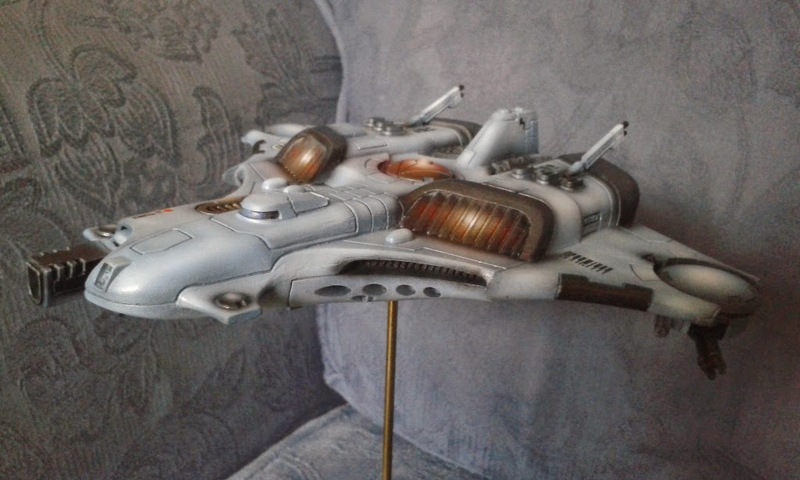 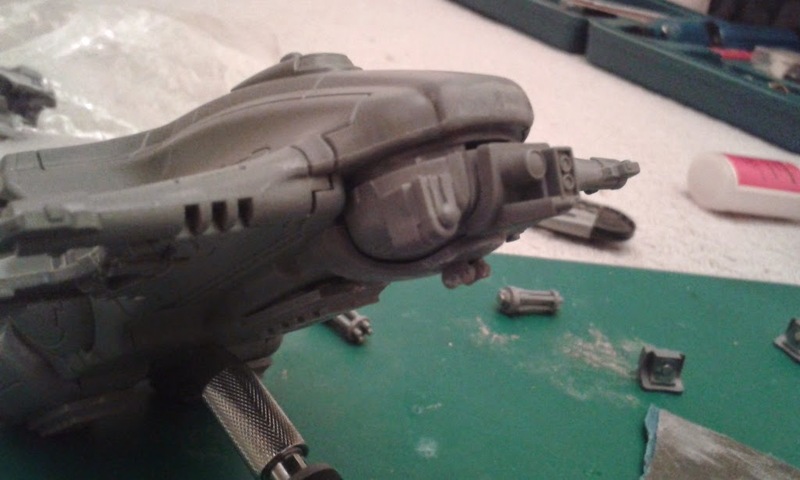 This is the final part and covers modelling the main weapons to make them interchangeable so you can field your Skyray as a Skyray, Hammerhead (with your choice of weapons) or Devilfish. 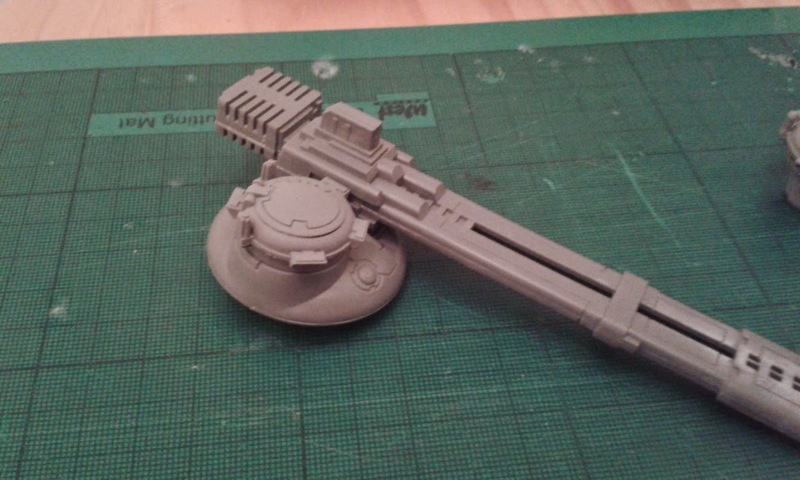 I'm not the greatest modeller in the world so feel free to improve on anything I'm suggesting here if (and when!) 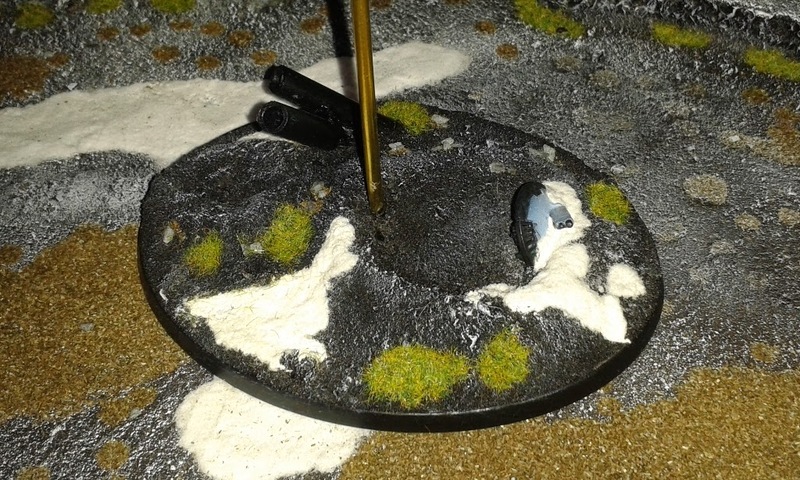 you see a better way of doing it. 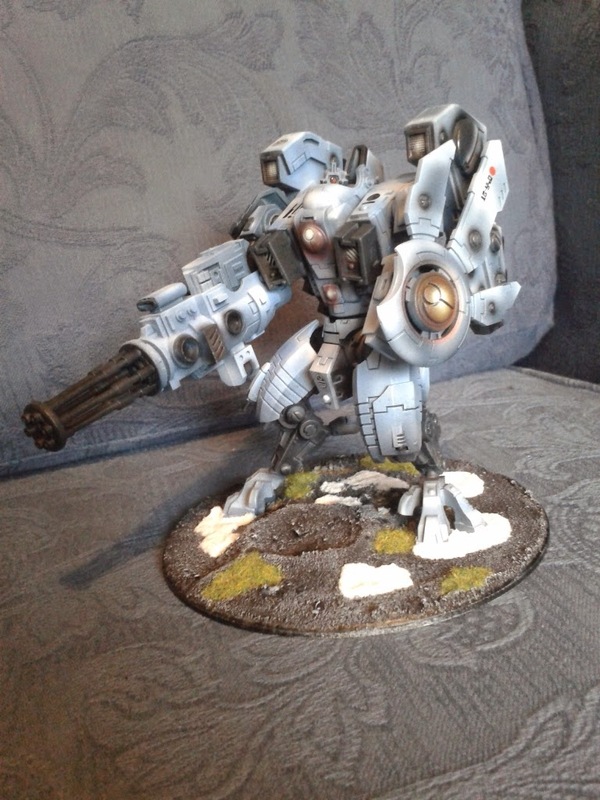 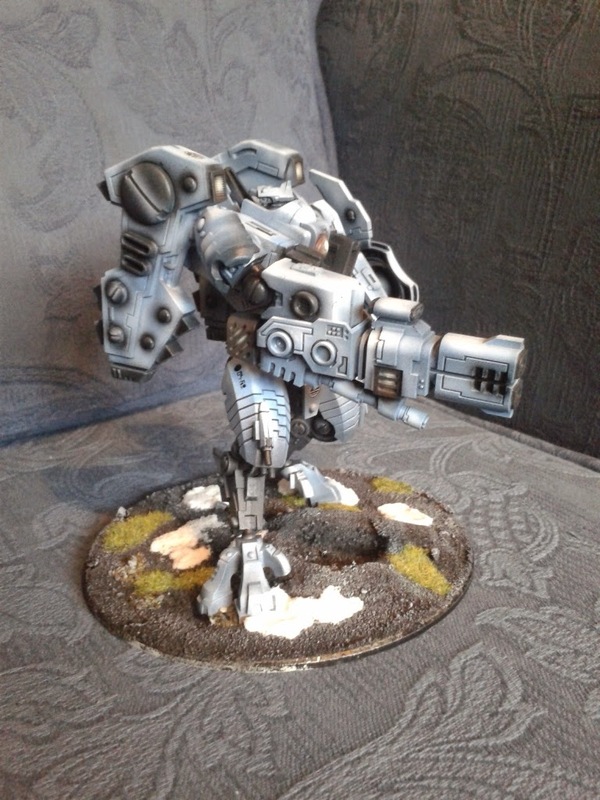 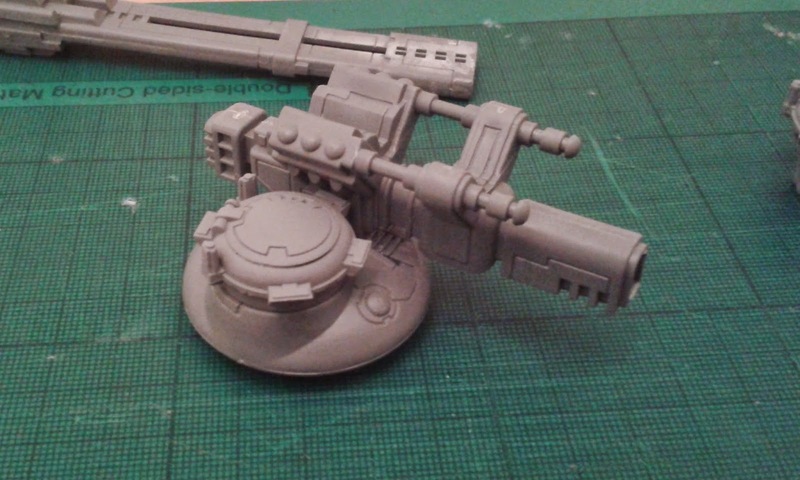 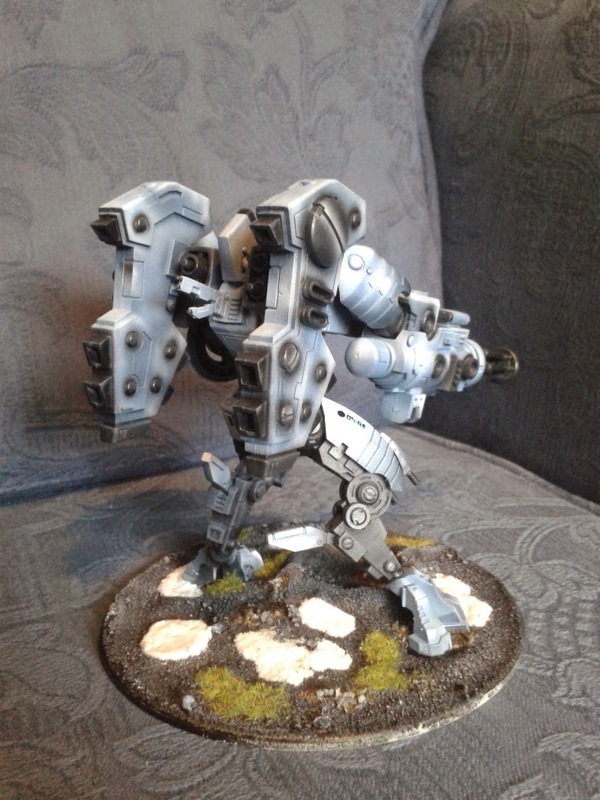 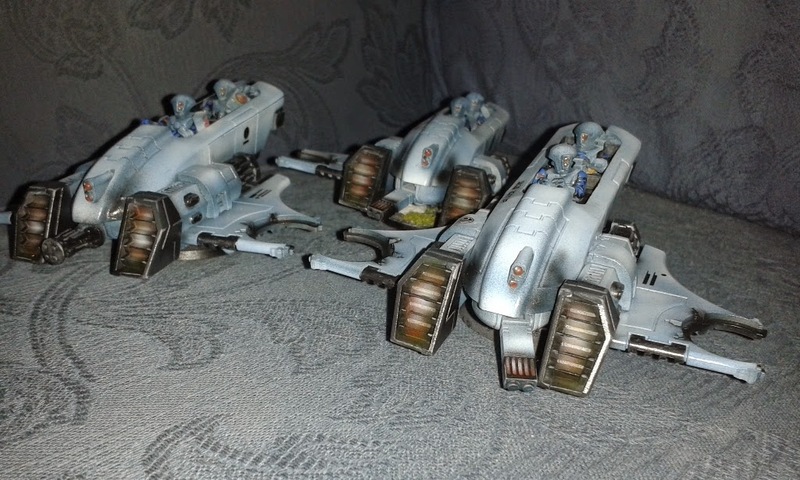 I only magnetised this so that the missiles can be removed as fired in-game. 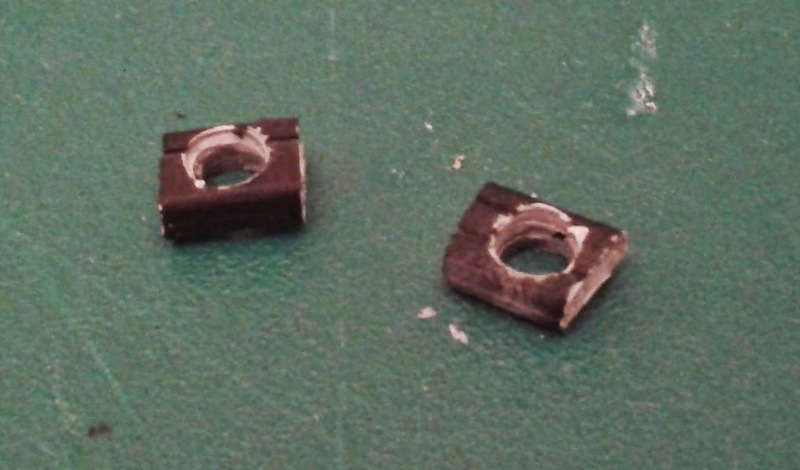 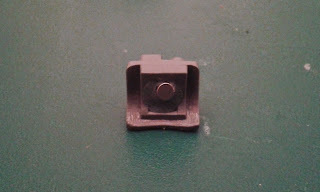 I think they're designed to push-fit but I found they weren't a good fit and wouldn't stay in place. Added some magnets to the missiles. 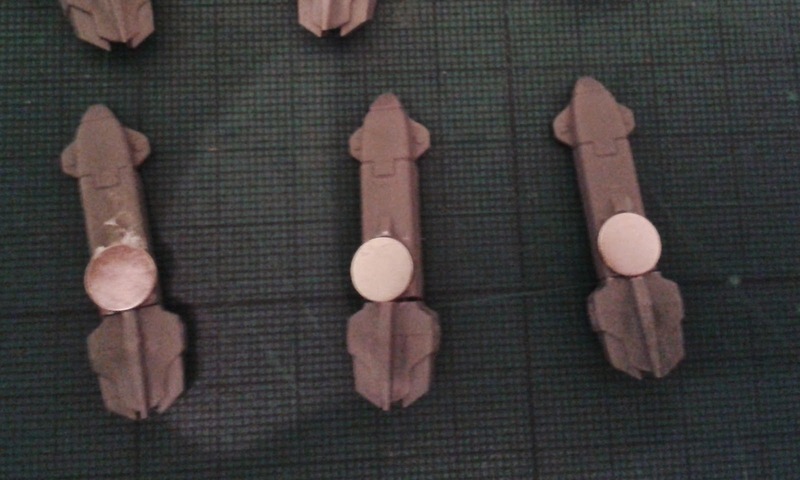 I'm undecided about these particular magnets and may replace them with smaller, inset ones. 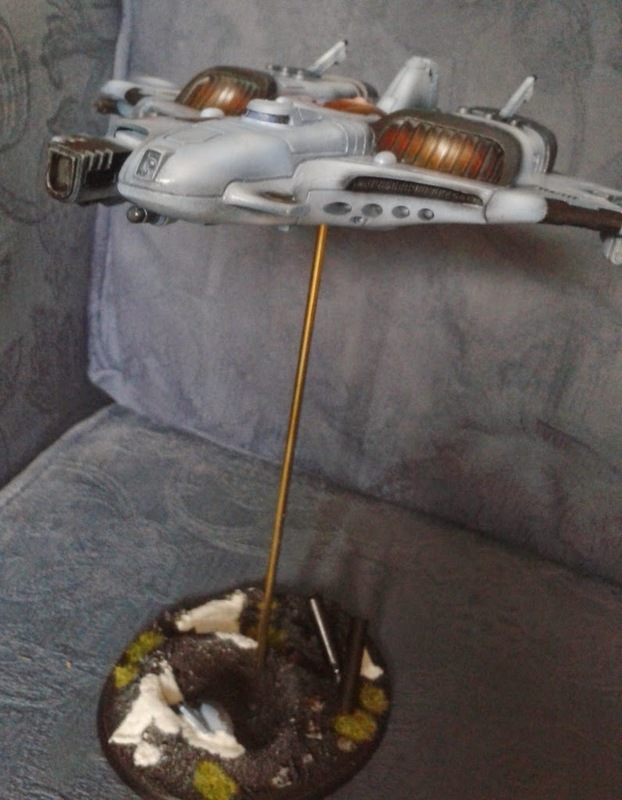 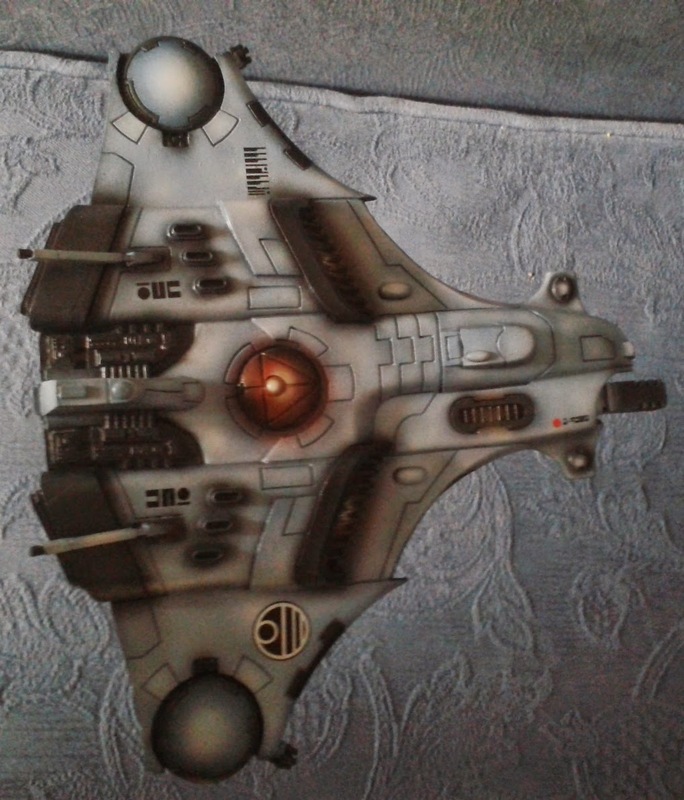 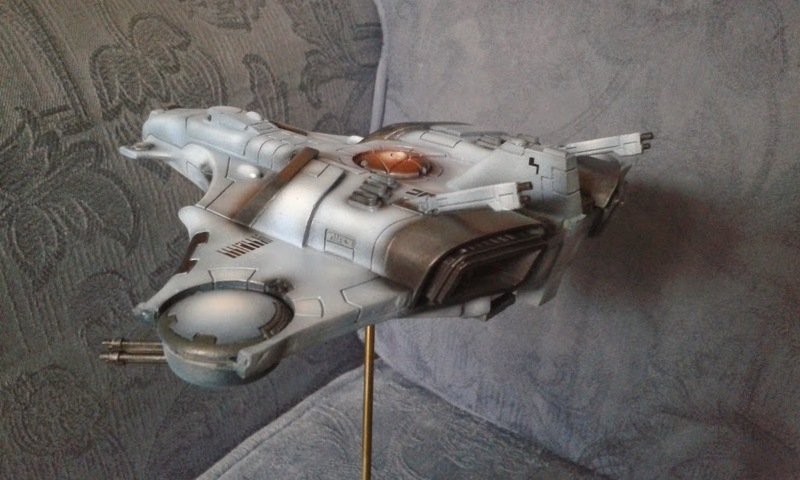 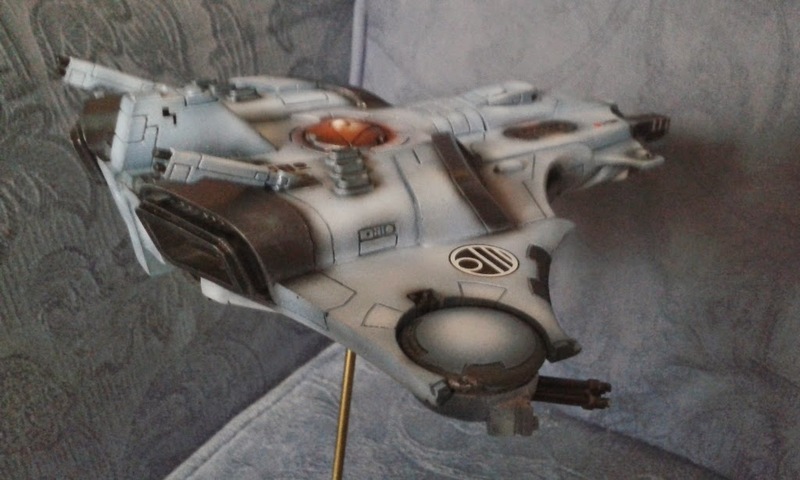 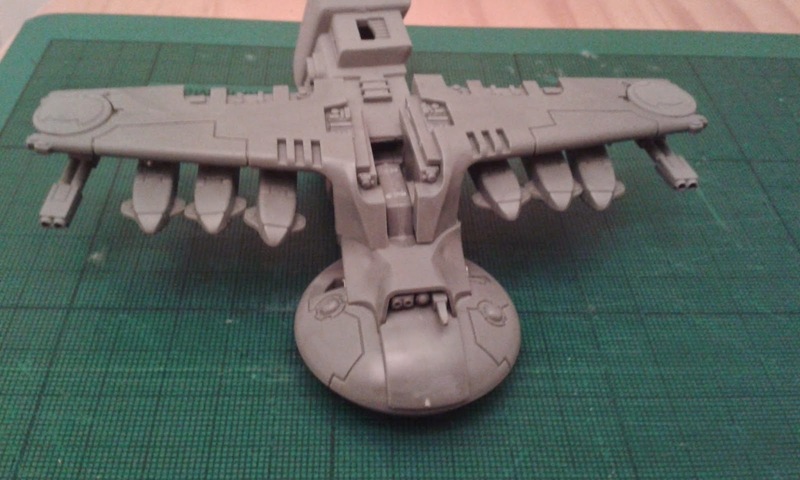 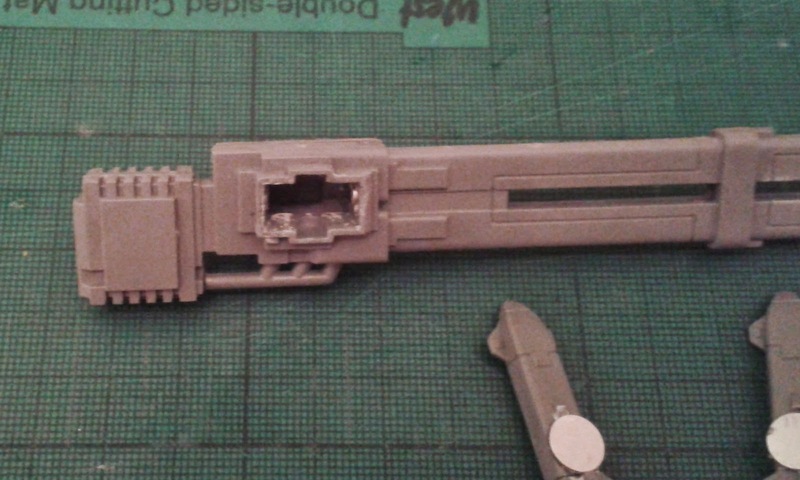 The second part - the Hammerhead turret. You can just see the, er, "thing" in place complete with magnet on the right-hand edge of the hole. 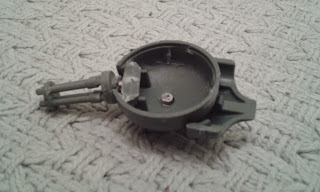 The Ion Cannon is a little more tricky - there's nothing inside it's hole to glue a similar "thing" to so I had to glue a boatload of bits of sprue into it, front and back, in order to be able to mount magnets. 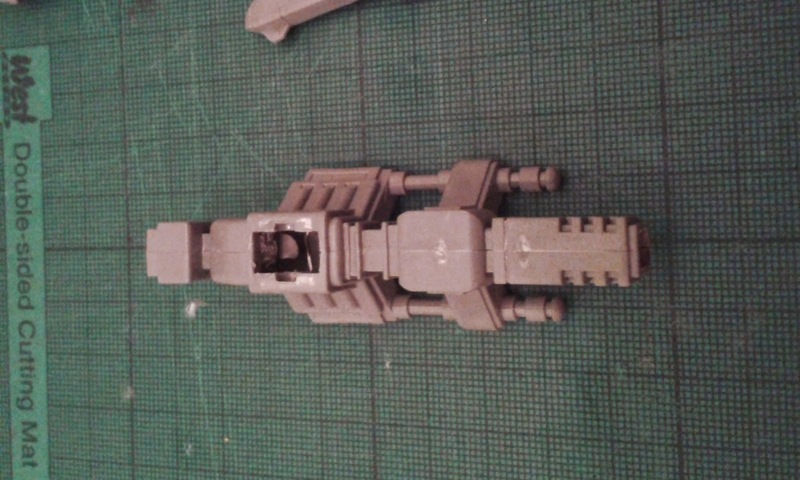 It's a looser fit and so needed magnets both front and back. 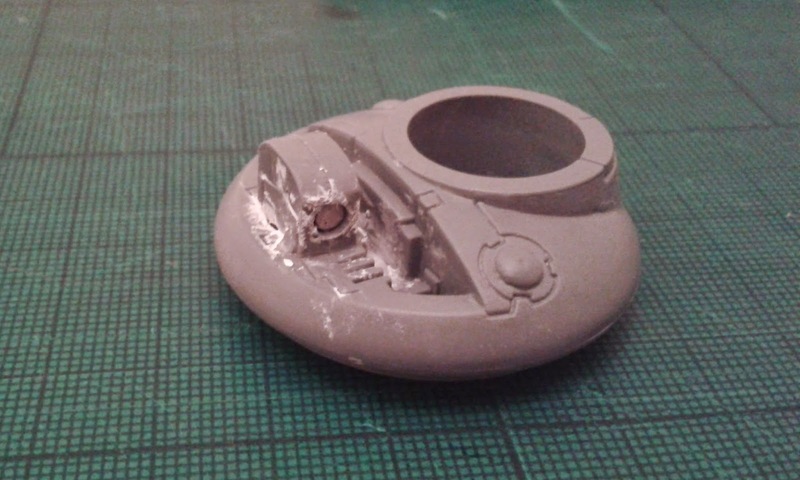 Painting of the tanks is going to need to wait until early 2015 as the Christmas Holiday season is a busy time for me and also there's a short "sabbatical" project I want to do too. 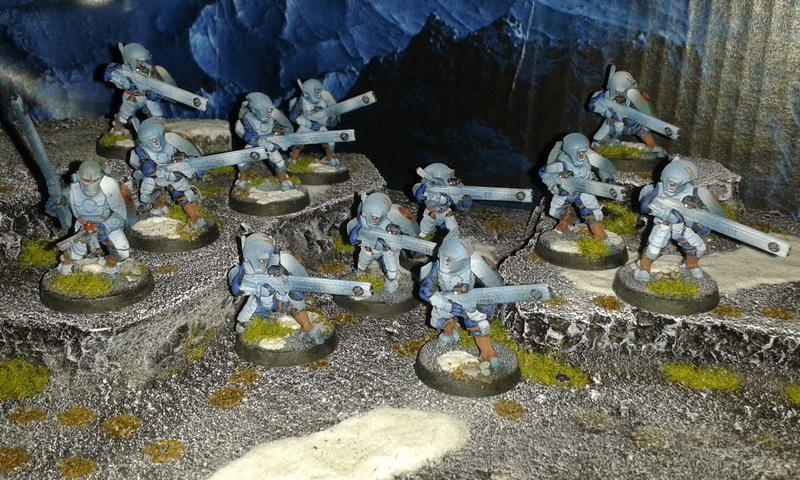 And here is my second full squad of Fire Warriors, complete. 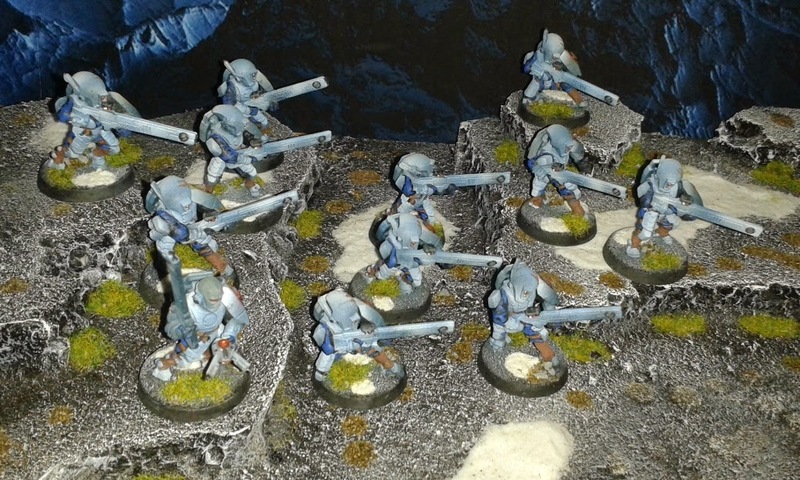 These guys have pulse carbines rather than pulse rifles. 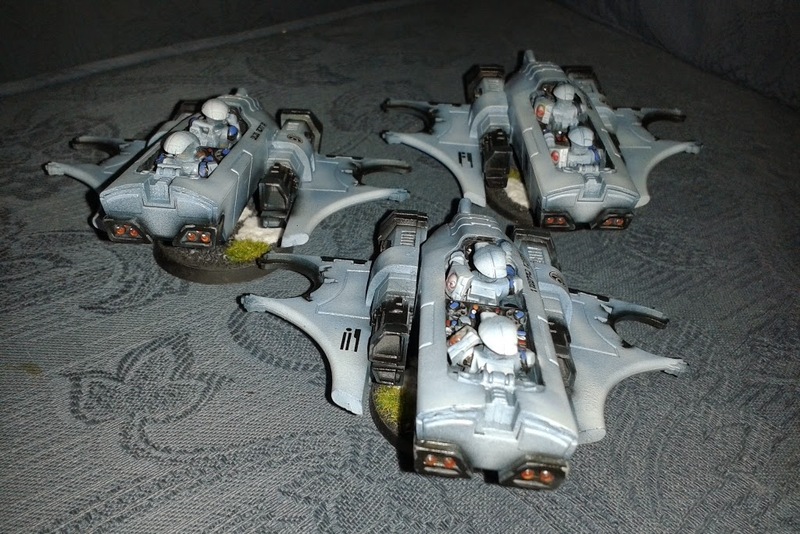 The photos above are the same unit from two slightly different angles. 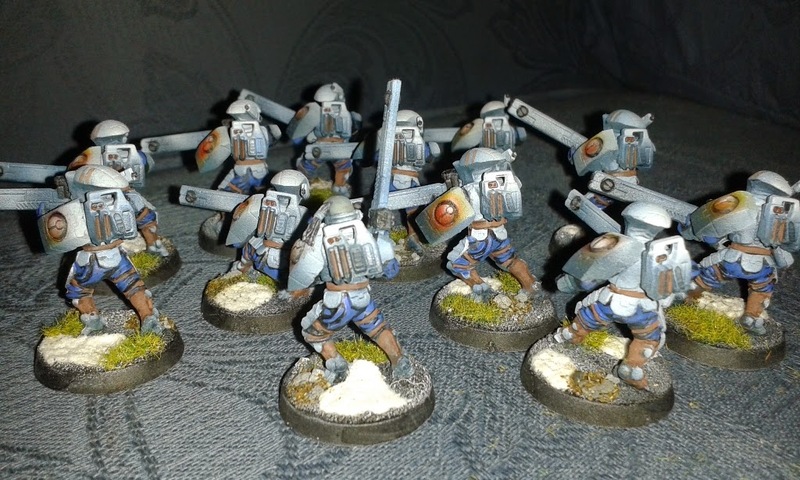 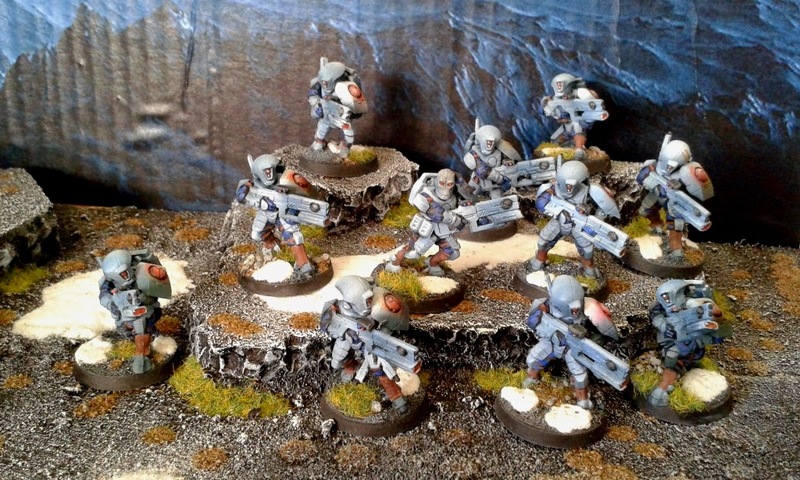 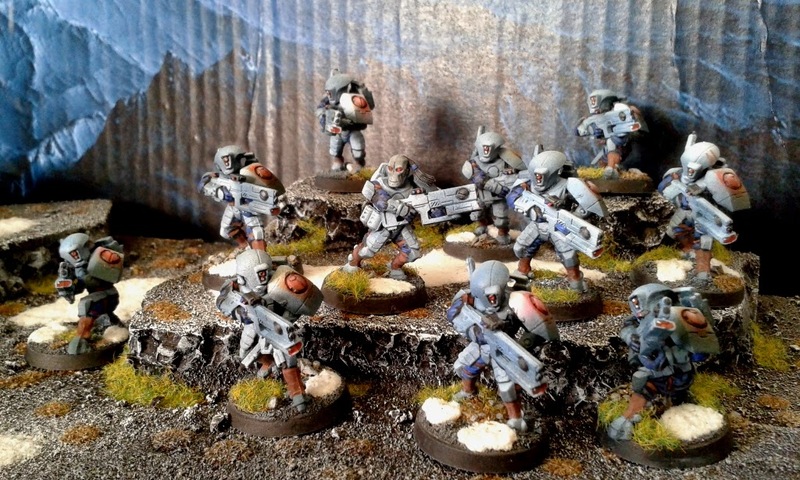 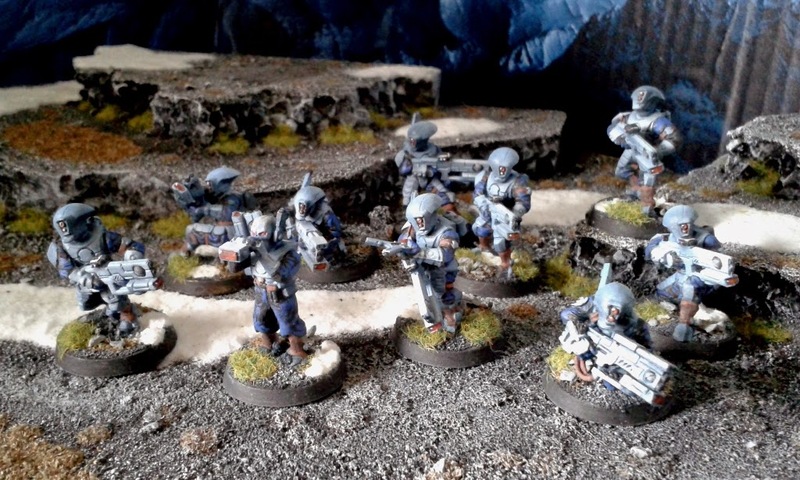 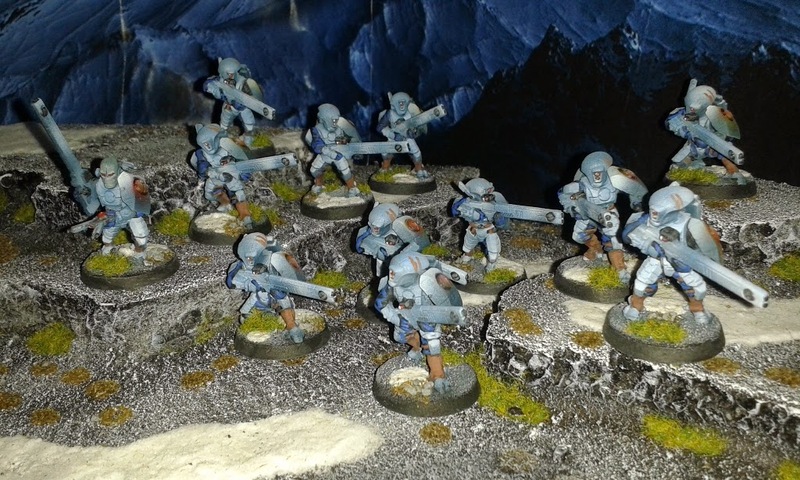 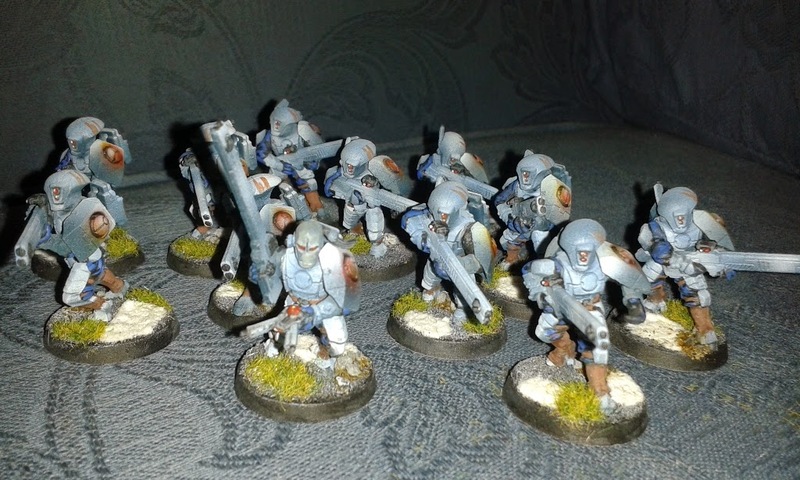 I'm going to try to get one more unit done before Christmas (which is exactly two weeks off) and then take a short break from the Tau to do a mini-project I've wanted to do since getting the first "Apocalypse" book and add a Sentinel Platoon to my Imperial Guard roster!